Danny K is a Canadian musician, engineer, and producer who is well-versed in most popular music genres. Starting in a band as a drummer, he quickly embraced technology and turned to DJ'ing in college. Formally educated at the Harris Institute for the Arts in Toronto, he holds a degree in music engineering and production. 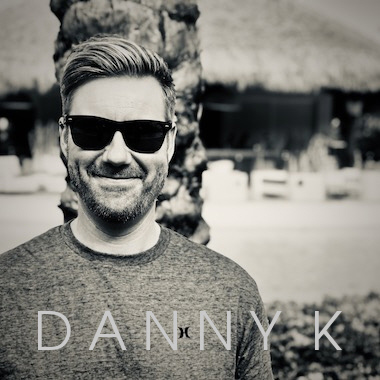 Working in the industry for 15 years, Danny's music has been featured by Visa, MasterCard, McDonald's, and Kellogs, to name a few. He has also worked with major artists and enjoyed significant radio play in North America.